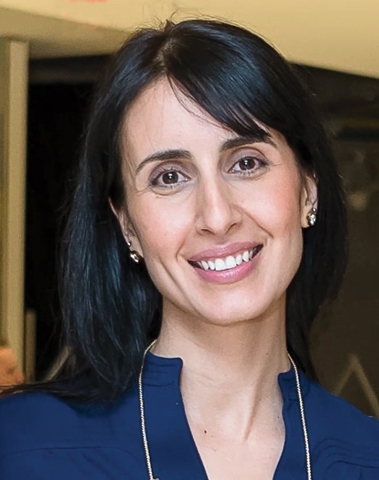 Born in Jerusalem, Israel, Dr. Carmit Levy, a young principal investigator, established her own lab at Tel-Aviv University in April 2011, after completing post-doctoral study at the lab of David Fisher, at Harvard Medical School, Boston, USA. 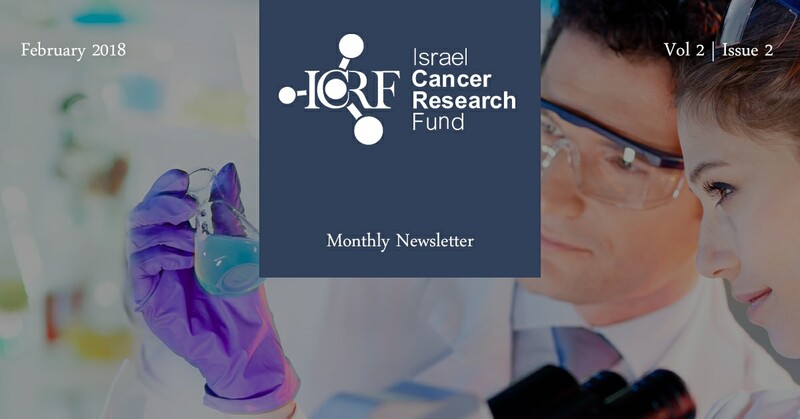 Israeli cancer researchers and scientists seeking ICRF grants fill out a detailed application form and submit it to ICRF’s Scientific Review Panel comprised of eminent physicians and cancer researchers from across the U.S. and Canada. 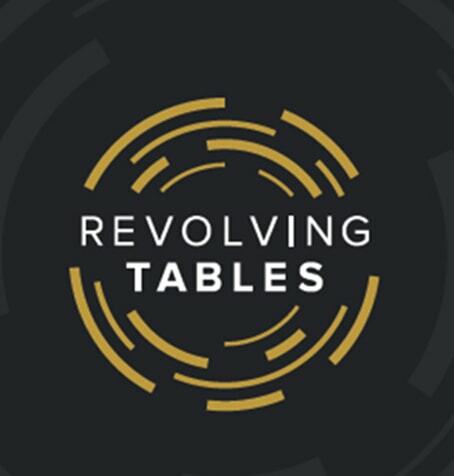 Revolving Tables is a young professionals networking event in support of a great cause, helping fund basic cancer research in Israel. The event aims to raise awareness and funds for Israel Cancer Research Fund (ICRF), as well as to provide an evening of shared dining and professional growth. Throughout the 3-course meal, you will have the opportunity to meet renowned Canadian executives and community leaders. At each course, you will rotate tables and interact with a new mentor. Join us on March 8th, 2018 at The Four Seasons Hotel in Toronto. 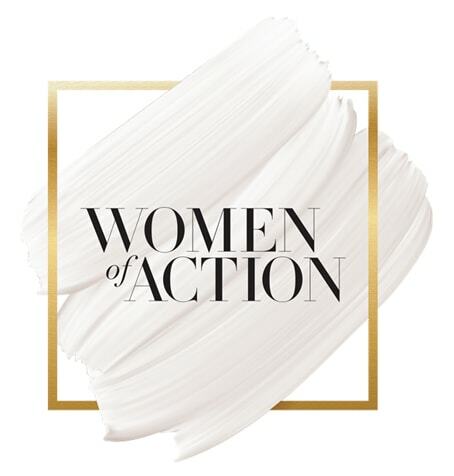 Israel Cancer Research Fund (ICRF) is pleased to invite you to the 17th Annual Women of Action Luncheon on April 26th, 2018 at The Fairmount Royal York Hotel in Toronto. At this event, ICRF will honour four extraordinary women for their achievements in health sciences, community/philanthropy and business.